Cleaning is an important part of every business, and with cleaning supplies from Design Packaging, your facility can look its best at all times. 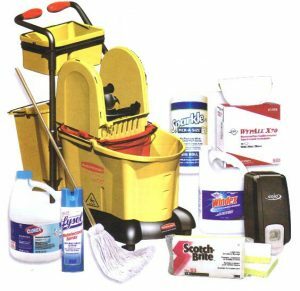 From the latest cleaning solutions and janitorial equipment to floor and furniture care products, Design Packaging offers commercial products and wholesale janitorial supplies to help keep your workplace clean, polished, and germ-free. 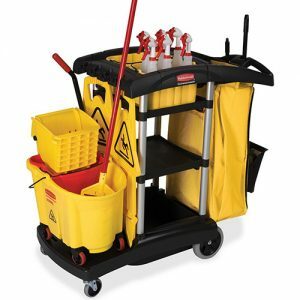 There’s more to cleaning and care than equipment, cleaning chemicals and paper products. 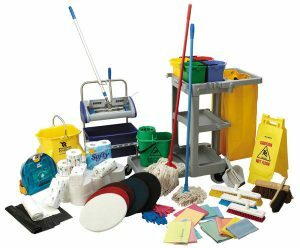 Design Packaging carries a huge selection of cleaning supplies and other janitorial products you need to help keep your workplace clean.